Learn how to play djembe, everything about drumming, technique, styles, rhythms and notes. 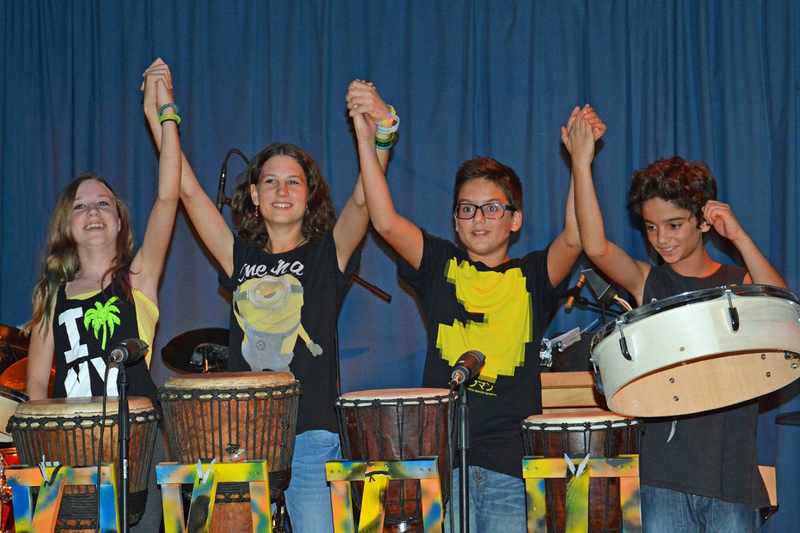 Have fun, playing in a group and feel the vibration of drums. 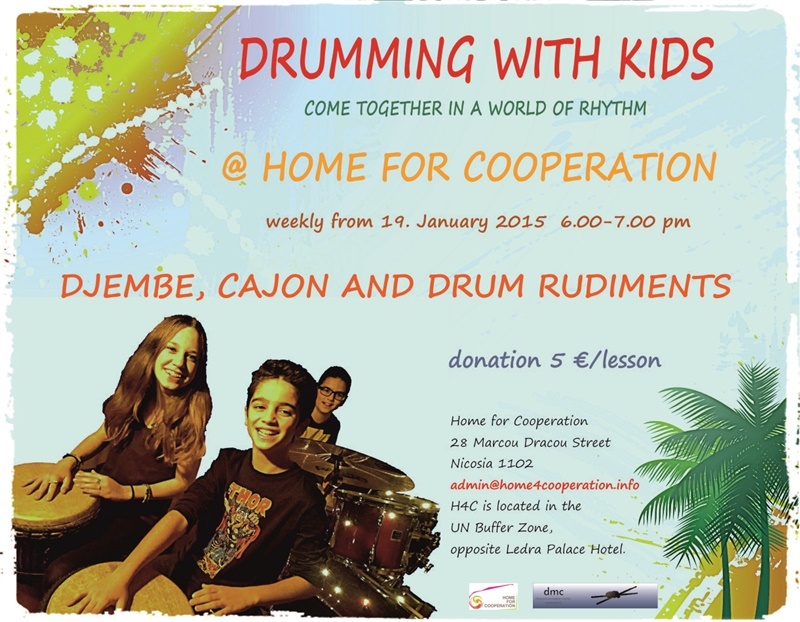 After the success of the adults Djembe workshops we are now launching a new class for youth and kids. Weekly lessons start Monday 19th January at 6pm. The class supply 1 hour of fitness and dance training by using certain fitness exercises and multiple dance moves. A total work out, combining all elements of fitness, dance, boosted energy and a serious dose of happiness each time you leave the class. 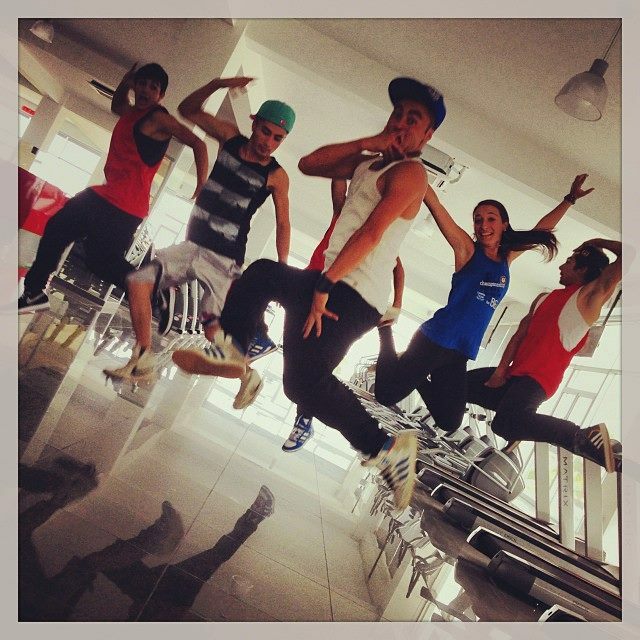 The main aim is to use dance and sports in general, as an instrument to get people together. The class is open for all age groups! The class is given by Dervish G. Zeybek. He is a fitness instructor and a dancer. He has been dancing, making choreography and leading the dance groups for the last 15 years. He had the chance to work with many different professional dancers. Choreographed beauty contests, TV shows and special events. He was a dancer at Show Dance Team of Cyprus (Latin Formation Team) and currently working at MPower Fitness and also dancing,teaching and making choreography at Studio 21 Cyprus. Weekly lessons start Wednesday 21st January at 3.30pm. A group of friends that love Old Nicosia, capturing and documenting what many of the residents and visitors fail to see. Old Nicosia Revealed is showing to everybody that Old Nicosia has much more than meets the eye and aims to preserve memories of all the things that might not be there tomorrow. Konstantinos, a die-hard Urban Explorer with an interest for the forbidden and the secluded. 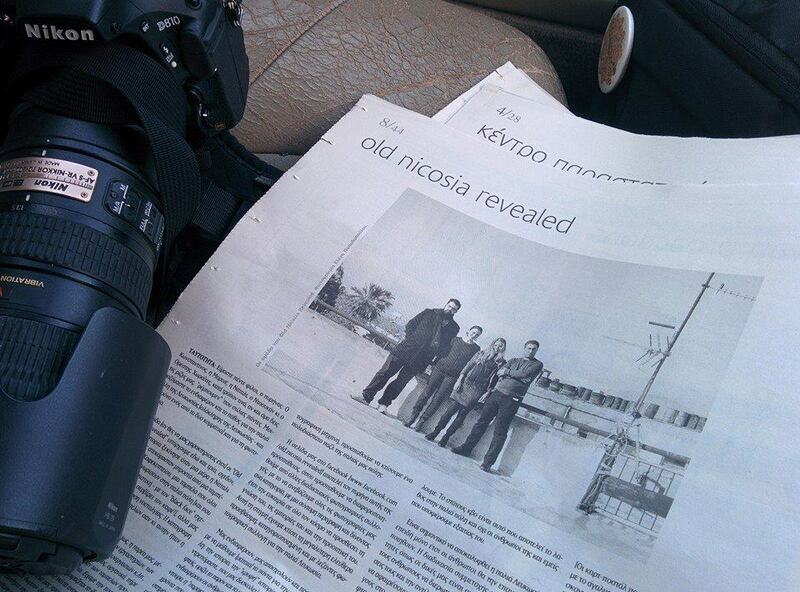 A Software Engineer by day and a Photographer by night, he has been actively involved in the Old Nicosia Revealed initiative for the past 3 years by photographing, documenting and sharing his knowledge on photography. The course is designed for the beginner photographer with a DSLR who wants to get out of Auto and take control. Having a DSLR is highly recommended for this course but not necessary. The course will include expeditions and field trips. Weekly classes start Saturday 17th January at 11am. Yoga lessons (Hatha/Vinyasa), Greek language (beginners/ post-beginner/ intermediate), Turkish language (beginners/ post-beginner/ intermediate), Music for kids, Drawing for kids, Traditional Dancing, Crochet, Salsa and Theatre! More information @ H4C Website. 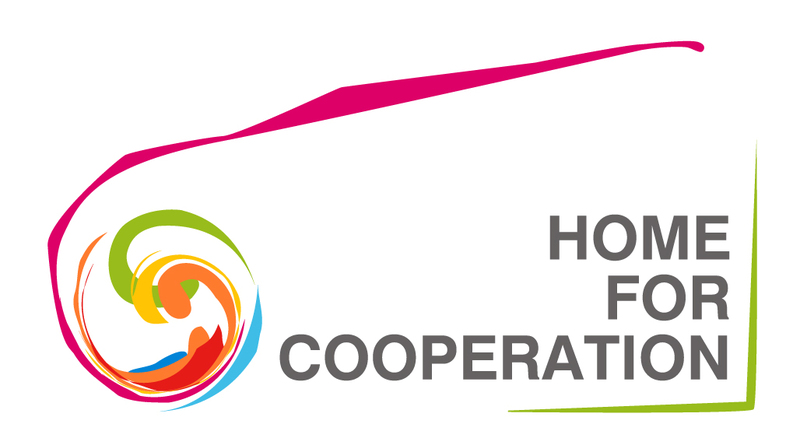 The Home for Cooperation is located in the UN Buffer Zone, opposite Ledra Palace Hotel.